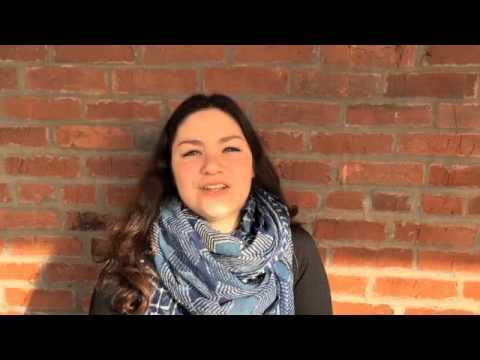 Hannah Hart Sullivan of Alma Handmade Chocolates describes her work with Rick in early 2015. 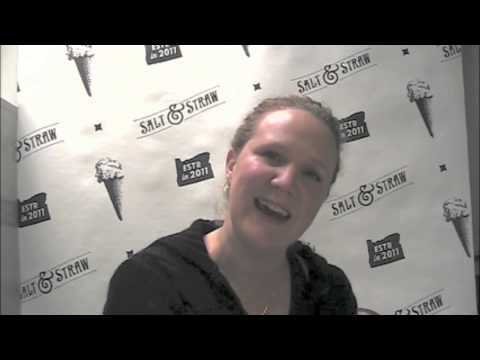 Kim Malek, President of Salt & Straw Ice Cream in Portland, shares how her company has benefitted from working with Rick. John Harvey, Director of Plant Operations at Umpqua Dairy, shares his experience as a new client of The R. PAY COMPANY. 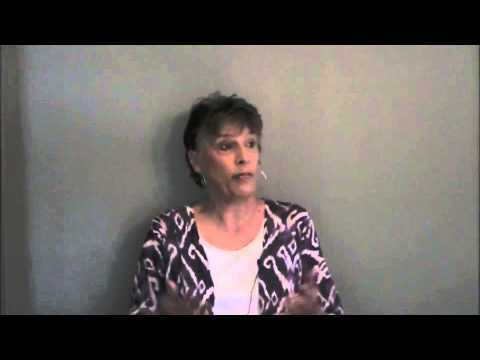 Kathy Maixner, owner of The Maixner Group, shares her experience as a mentee of Rick Pay. 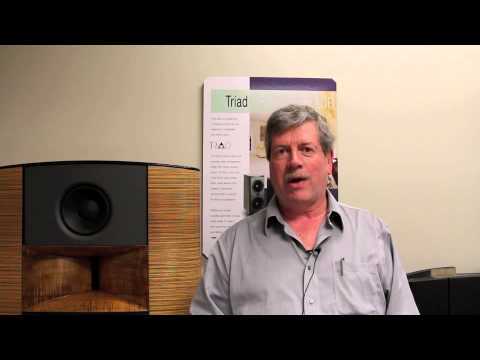 Triad Speakers President Larry Pexton on how his company has benefited from working the The R. PAY COMPANY. 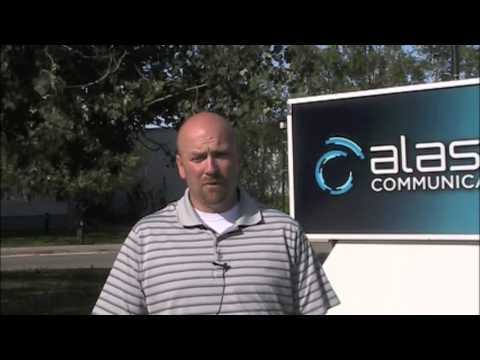 Alaska Communications is saving $1.8 million per year as a result of hiring The R. PAY COMPANY. 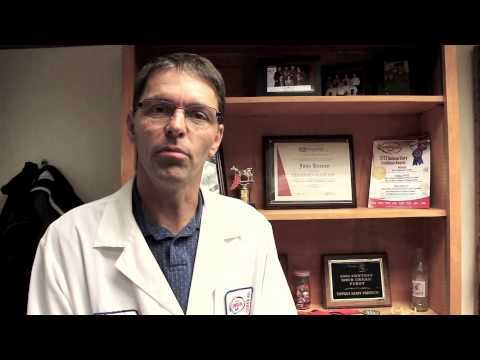 In this video, Supply Chain Manager Kevin Kuper explains how.